Let’s Make Love is another charming film from Marilyn Monroe and although I didn’t think Yves Montand was a great leading man, I did have a fun time watching them together and an all around engaging story. One of the wealthiest men in the world, Jean-Marc Clement (YVES MONTAND) is rich in money, but lacking in love. While seeking someone who adores him for his personality rather than his fortune, Clement learns that he is the subject of a satirical theater production. Unrecognized as he visits the play’s set, Clement is offered the part as himself by the show’s unwitting producers, and he takes the gig to be close to the gorgeous yet down-to-earth actress Amanda Dell (MARILYN MONROE). This comes with an 8-page booklet. 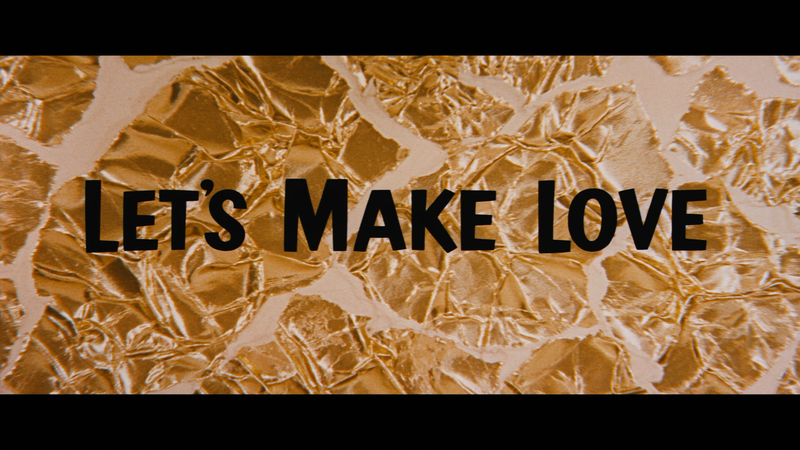 The only feature is the Theatrical Trailer (3:10; HD). The film is presented with a 2.35 widescreen aspect ratio and a 1080p high-definition transfer and I must say, it looks incredible, colors are bright and detail is sharp and well defined throughout. The included DTS-HD Master Audio 5.1 track is more than serviceable between the clear dialogue coming from the center channel to the songs and musical numbers which do help provide some decent depth. 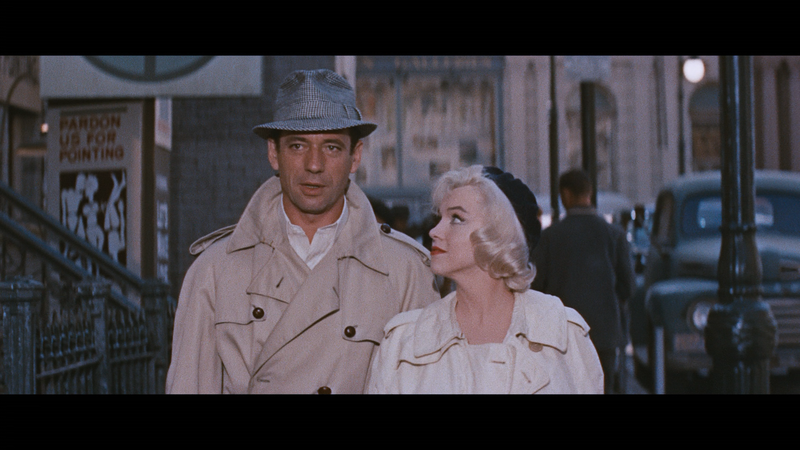 Overall, Let’s Make Love is another charming film from Marilyn Monroe and although I didn’t think Yves Montand was a great leading man, I did have a fun time watching them together and an all around engaging story. A lot of people say they didn’t think the guy was a good leading man, but I always thought that was the point of the character. He’s supposed to be a fish out of water who is way out of his league in the world of theater. Considering this, Yves did an absolutely perfect job, he’s not supposed to be a cocky, confident leading man that we’ve seen in every 60’s movie ever.